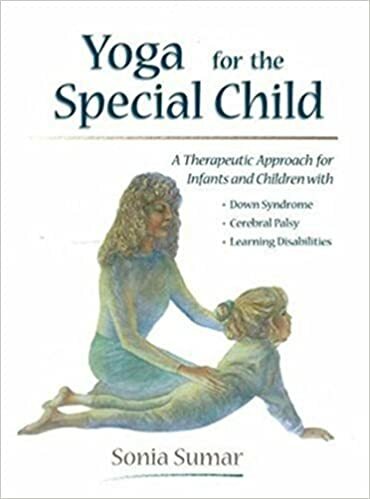 Assistive technology devices are identified in the IDEA 2004 as, any item, piece of equipment or product system, whether acquired commercially off the shelf, modified or customized, that is used to increase, maintain or improve the functional capabilities of children with disabilities. 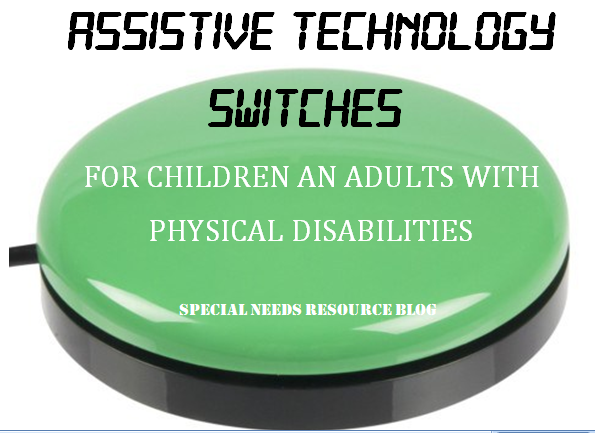 Switches fall under this category which allows people with physical disabilities such as cerebral palsy to manipulate their environment by controlling various types of adaptive and assistive switches used for environmental control and communication devices. Ablenet- Helps people with disabilities through the creation of assistive technology. 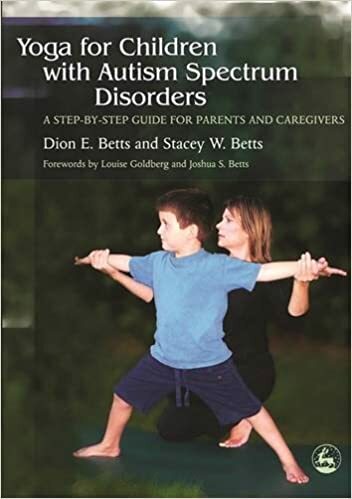 Ablenet provides switches for both children and adults. 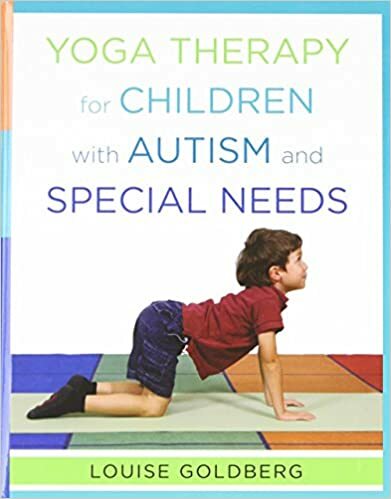 eSpecial Needs– Provides adaptive switches to children and adults with physical disabilities which allows them to manipulate their environment. 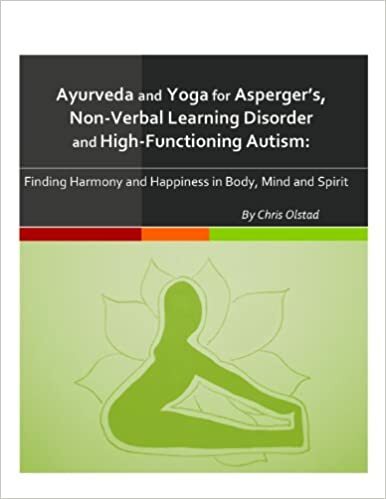 Enabling Devices– Creates customized one-of-a-kind assistive technology devices for communication, education and playing. 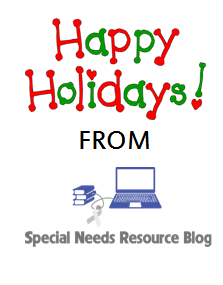 Special Needs Resource Blog will take a break during the holidays and will return Monday, January 4, 2016 with new information, tools and resources to post including more downloadable free tools and templates Monday thru Thursday. 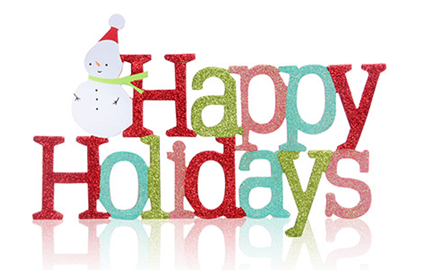 I am excited and look forward to sharing more resources with you in the new year. 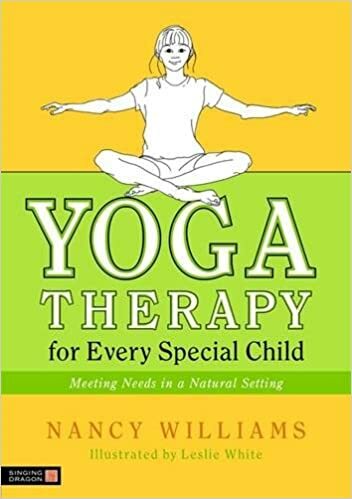 Well, in celebrating This month, I have added links and resources on topics relating to yoga and special needs children and adults. 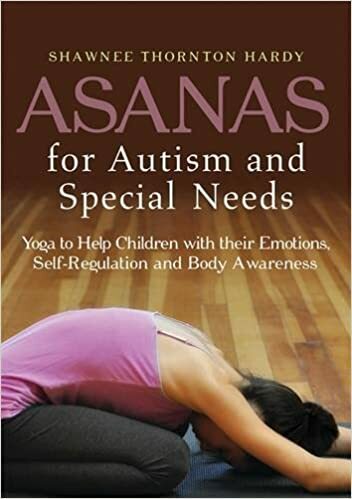 I have included links on the benefits of yoga for children with special needs, some really great YouTube video’s, They really help if you are a visual person like myself andlinks to books on the topic.